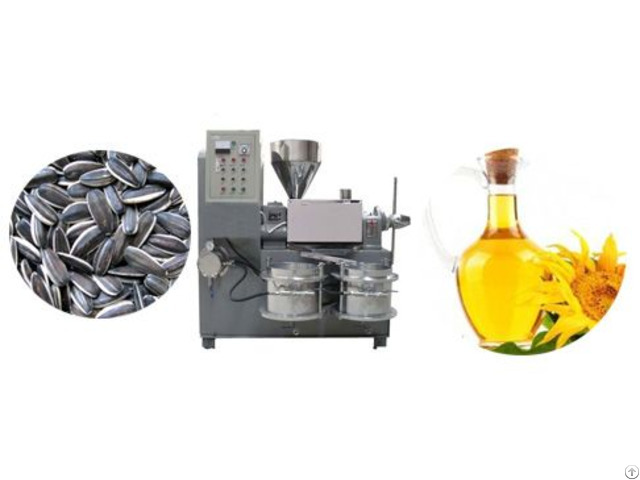 (2) Use range: Solvent extraction fits for pre-press extraction of high-oil- content materials and direct once time extraction of low-oil-content materials, such as soybean, rice brain. (1) The material (for pretreatment) is sent to rotary extraction by the scraper conveyor. The material will extracted by the solvent or mix oil. After this step, we will&n bsp;get meal and mix oil. (2)Meal is sent to toaster. Through the toaster, the solvent in the meal will separate from the meal. The solvent goes to condenser and&nb sp;is recycled to rotary extraction. (3)After the mix oil from the rotary extraction enters into 1st evaporator and 2nd evaporator, most of the solvent in the mix oil is separated. (4)The mix oil from 2nd evaporator goes to stripping tower and almost all the solvent is separated. From the stripping tower, we can get&n bsp;crude oil and solvent. The solvent is sent to condenser and is r ecycled to rotary extraction.